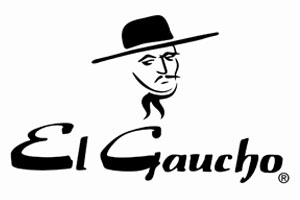 At El Gaucho Bellevue, you and your guests will be treated to the ultimate dining experience, including the attentive tableside service that is the Mackay hallmark. Step back in time to an era of uncompromising service and total indulgence, where the smallest of details are considered the most basic ingredients of your visit. We set the stage for an extraordinary event that will exceed your every expectation.